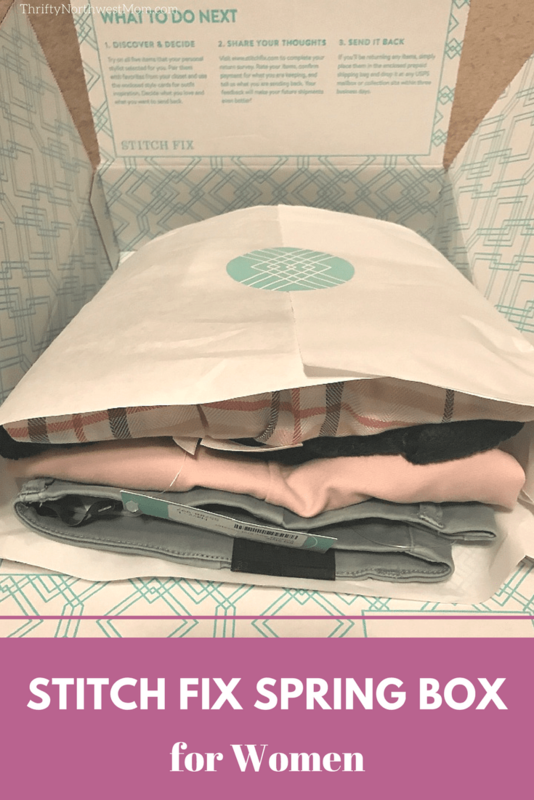 If you are wondering how Stitch Fix works, we have all the details here, plus share a number of reviews from our own personal boxes. 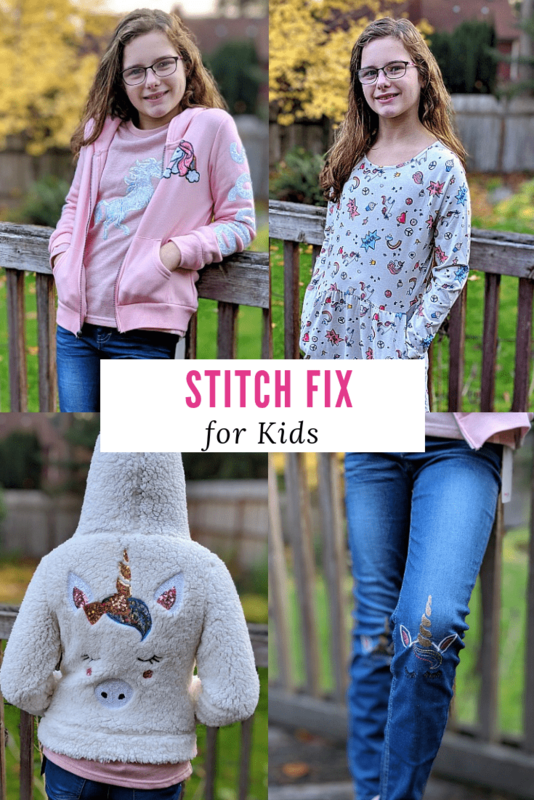 I have many friends who were showing up with the cutest clothes and when asking where they got them, they would mention Stitch Fix, so I had to try it out for myself. One thing that is so great about Stitch Fix is that you have a stylist that picks out your clothes for you. I am one who has always liked to pick out my own clothes, so I was not sure how I would like this. It ends up that they sent me a couple of pieces I probably would not have selected, but ended up loving, so it worked out well to have some fresh eyes on what kinds of things might be a good fit for me. Sometimes I love what they pick out, sometimes I don’t, but there have always been a couple of pieces that work well and the rest just get sent back. It is so much easier than trying to shop from store to store and is a great way to keep your wardrobe current. 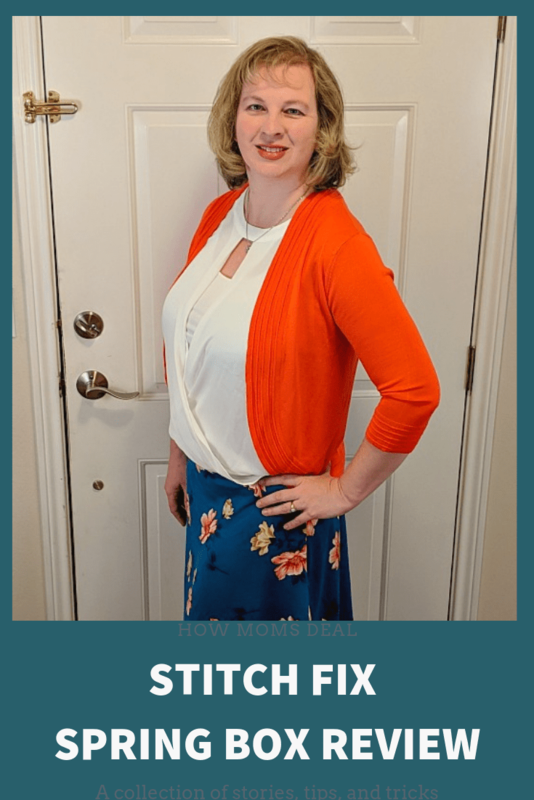 You can sign up for Stitch Fix here, to see how it works for you! 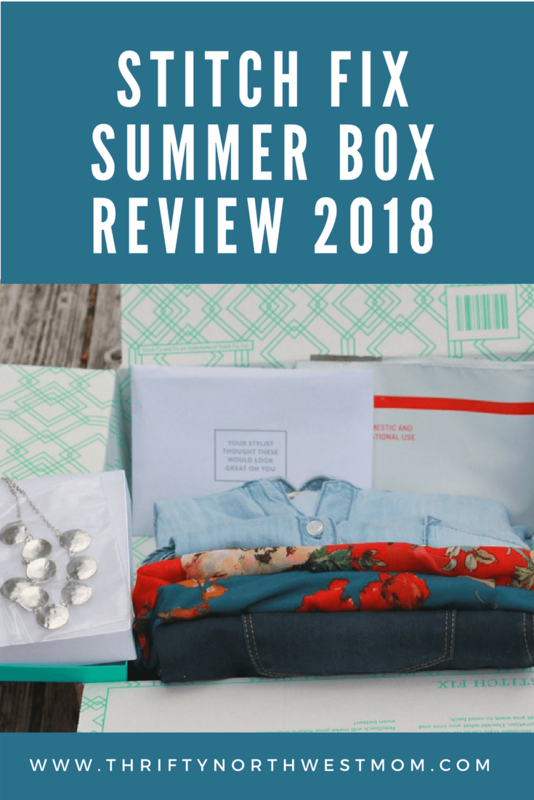 We have been reviewing each Stitch Fix box we have received for over a year, so you can get a better idea on what comes in each box. Note that your box will be based on your style preferences, but this will give you an idea of how these boxes work for us, based on our preferences. 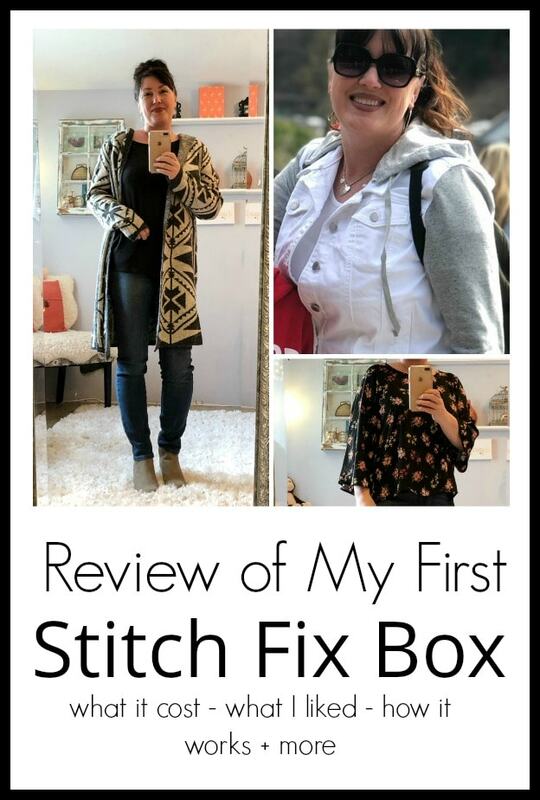 You will find most of the reviews for Womens’ Stitch Fix boxes. Jen has been doing the reviews for quite some time, so you will get the best overall feel from her boxes. Sia loved what she saw with Jen’s experience, so she decided to try it out as well, but is earlier in the process. We both have very different styles, so hopefully this will help you get a better general feel for the types of items you could receive. 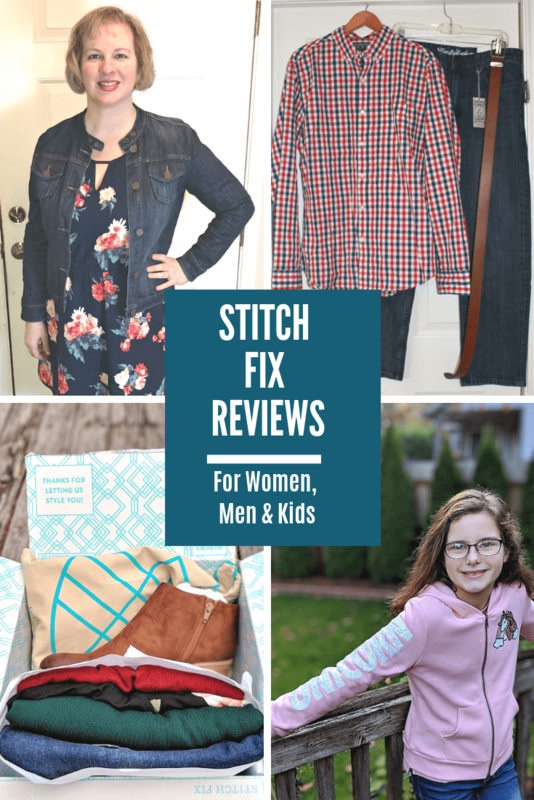 You will even find reviews for the Mens’ Stitch Fix boxes and Childrens’ Stitch Fix boxes, based on husband and kid reviews here. Stitch Fix is a service where a stylist curates a box of clothing, shoes and accessories for you, based on your style (based on a style questionnaire you fill out). You pay a $20 fee for the styling to be done, but you can apply that towards any item in your box. So as long as you end up keeping even one item, it ends up being a free service. You start by filling out a profile, where you will answer questions about your sizing and style preferences. Then, they will curate a box for you based on that info and send it to you. 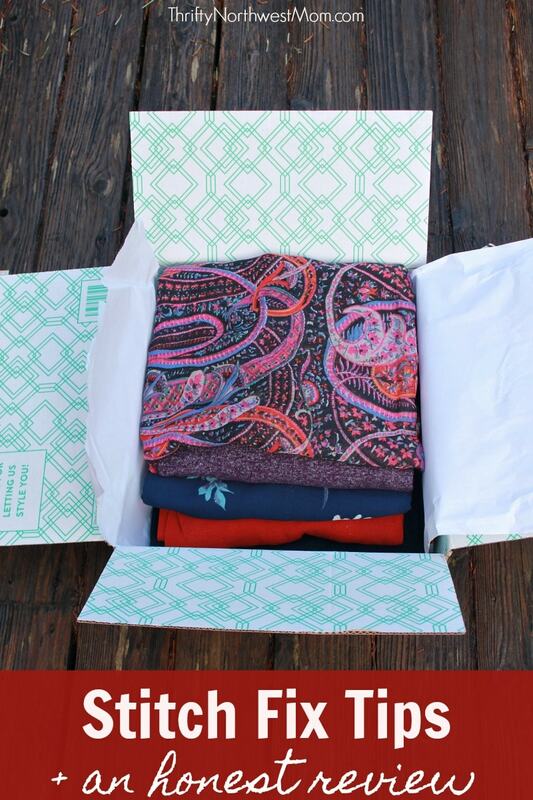 When you get your box, you can try on the items you like and keep what you love and send the rest back. If you do not love an item, they send a pre-addressed bag with postage included that you put the items in you want to return, seal it up and send it back at no cost to you. You have 3 business days from receiving your box to do this (however, you can go into your order to request more time if needed). If you love everything in the box and want to keep it all, you will receive an extra 25% off discount on your full order, saving you even more. It is so simple, and we share more tips below on giving them enough info to really understand your style better. 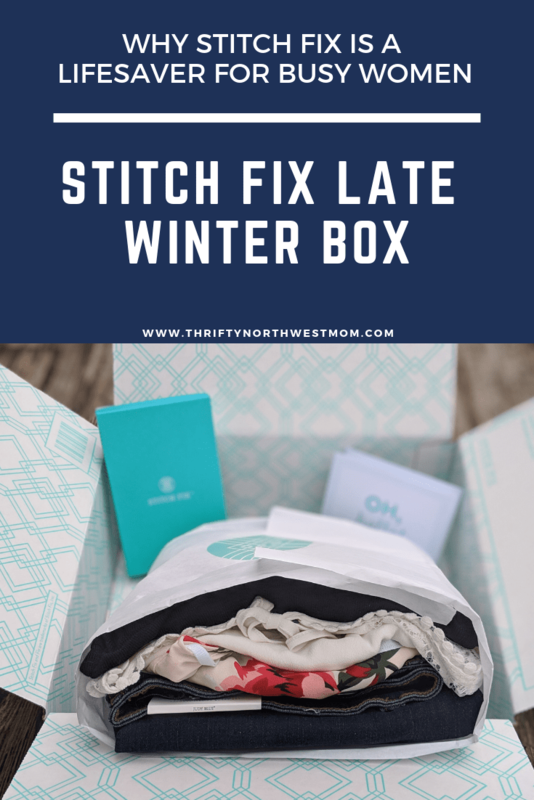 I have heard from many other Stitch Fix users that the boxes get better over time as they get a better feel for what you like and don’t like. I must have been one of the fortunate ones because they nailed my style in the first box they sent. You tell them how often you want to receive new boxes and then you will get them in the timeframe you requested. 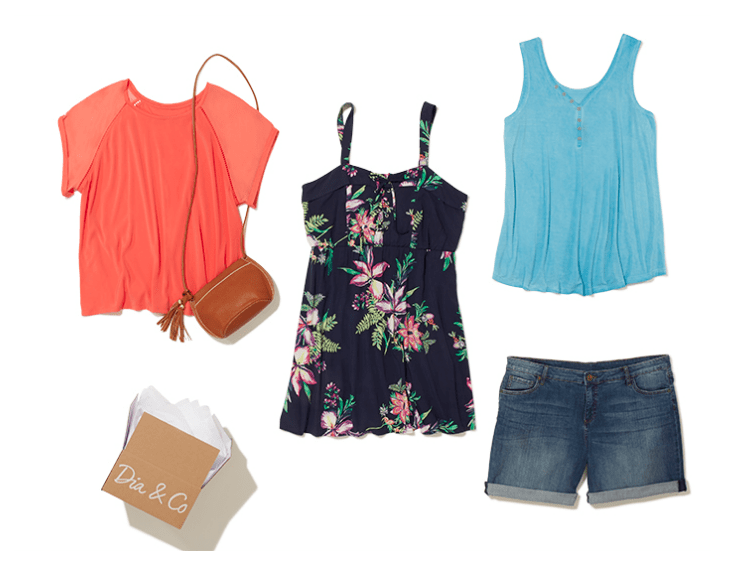 Find out more about Stitch Fix, or sign up for your own styled box here. Start by filling out the questionnaires they ask you to when setting up your profile, but don’t stop there. There are often option quizzes you can take when you log back into your profile (like asking you about your preferred jeans fit, or what kind of shoes you love). They are usually short, but great to fill out too. Create a Pinterest Board (that is public) with lots of ides of outfits you like (including shoes and accessories) and then share that Pinterest board with your stylist (you have an opportunity to do that in your profile). Leave specifics about your style, with as many details as possible. There is a box on the last page when filling out your profile, where you can share details with your stylist. Share whatever things are important to you regarding the way you want to dress. For example, I included things like my mid-section is the area of my body I like to cover the most, and did not want items highlighting that area. Or that I am getting older, and wanted to dress my age, but also like to push that envelop a little. And that I live in leggings generally, but love a great pair of jeans. As much detail as you can provide them here about how you like to dress will help them pick things out. Also, let them know if you are looking for items you can wear out daily, or if you want help picking out special occasion items, etc. Be sure to provide feedback on what you liked or did not like in your current box. That will help the future boxes get even better at matching your style. For example, there were a pair of booties in my first box that I loved. I only sent them back, as its Spring now and I had another pair of a similar color (had it been a Winter box I would have kept those shoes all day long, so wanted to let them know I loved them, they just where not the kind of shoes I would wear as often in the Spring or Summer. If I did not include this feedback, they make interpret a return as meaning that I did not like them, and I would not see similar styles in future shipments). 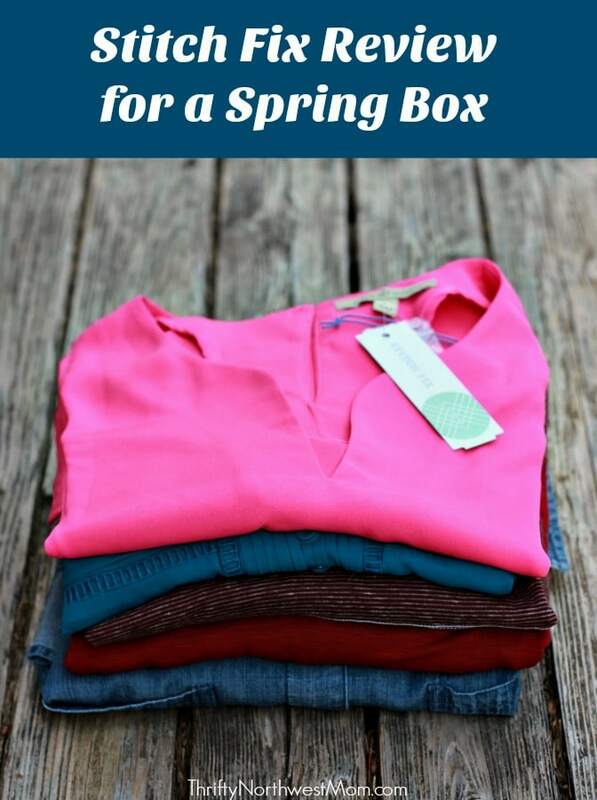 Budgeting – you sign up for the number of boxes you want, so you can easily manage your clothing budget for the year (for example I signed up for a seasonal box, and plan to spend around $200 per box. That lets me know I need to budget $800 year for clothing and then whatever I decide to purchase outside of the Stitch Fix boxes). Try Things On In Your Own Home – I have kids and trying to take things into a dressing room in the store is just a hassle for me. I love being able to try them on at home and wear them around for a bit to make sure they will really be a good fit for me. I find that not having to rush to a decision results in me keeping more items I am likely to wear and enjoy for longer. Stylist Picks Out Things I have Loved, But May Never Have Tried – there were a couple of items that I probably would never have considered in the store, but ended up loving. It can be helpful to get a stylist’s approach, as I can get into a rut of buying the same types of things. The Clothing Can Be Pricier Then I Would Normally Buy – as someone who often shops sales and with coupons, these items are all full priced (unless you keep them all to get the extra 25% off). You can request that they send you items that are “the cheaper the better” to keep your cost down, but even then my items ranged from $28 to $78 per piece in my most recent box. You Will Have to Ship Items Back You Do Not Want – I list this, as if you are really good at shopping in the store, then you take home what you want and do not deal with returns. Although I found returning things to Stitch Fix to be much easier than to a store, for some people, this might be a hassle. It Will Cost You $20 If You Don’t Keep Something To Apply That Styling Fee – this is pretty unlikely, there is usually at least one item in your box you will want to keep (and often more), but in the rare circumstances you send it all back, you will lose your $20 styling fee. Honestly, those were the only cons I could think of. 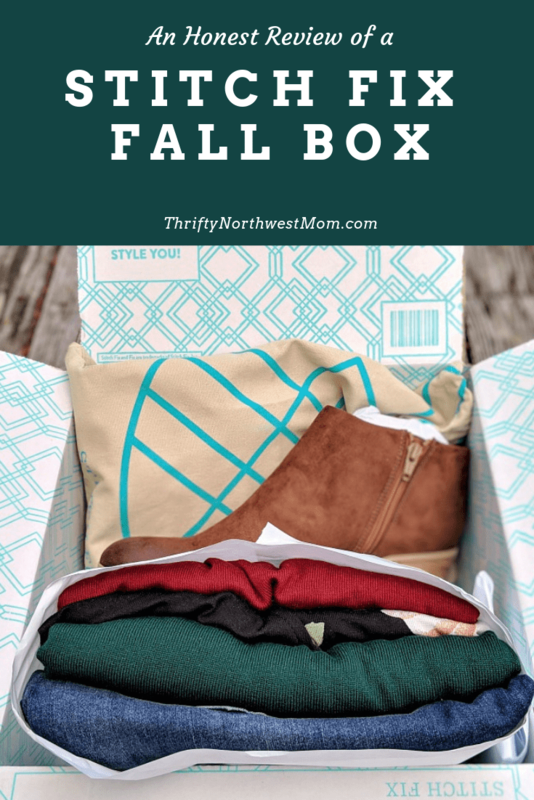 I love the Stitch Fix boxes, and so far so have most of my friends who have signed up love them too! 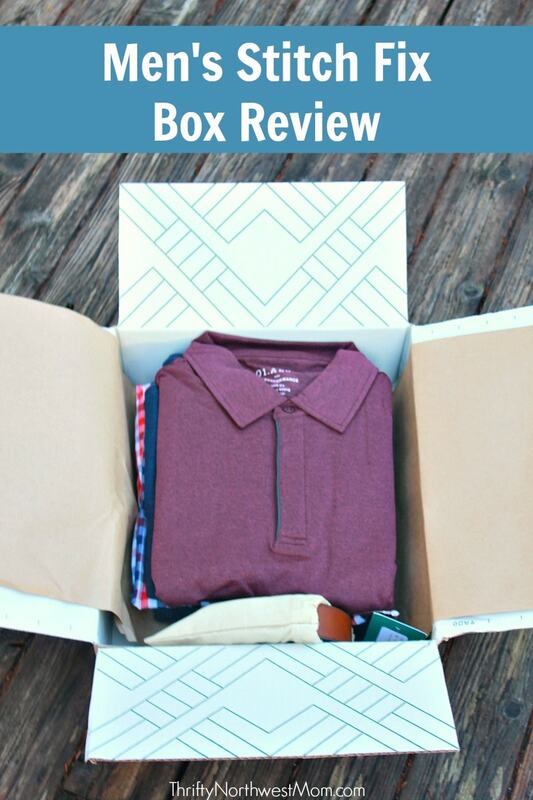 Check it out if you are interested in signing up for a personalized Stitch Fix box for yourself!